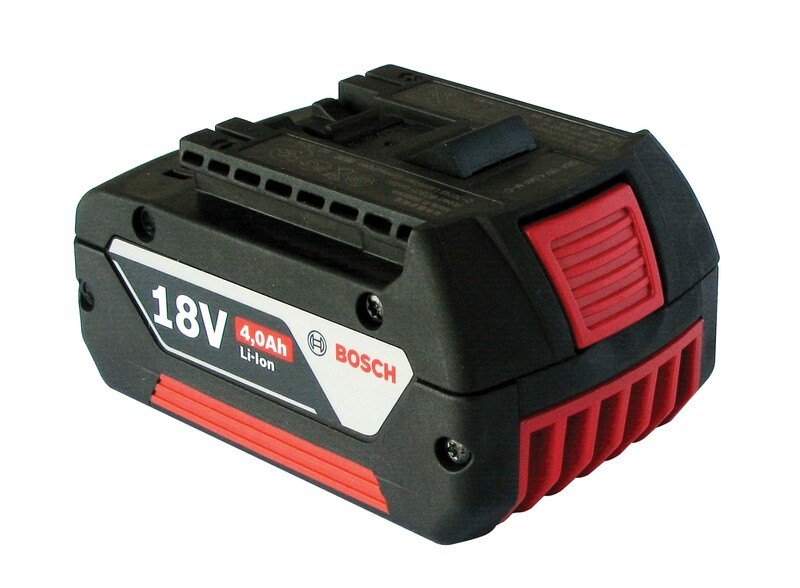 R+R industrial are delighted to supply this 18 volt LI-ion battery for use with ZXT model strapping machines. Designed to provide enough power for the efficient strapping of boxes, pallets, bales and much more. Made to the highest of standards the friction weld battery is safe, strong, durable and reliable for a professional finish.